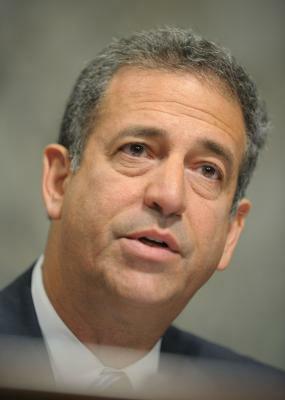 See the gallery for quotes by Russ Feingold. You can to use those 7 images of quotes as a desktop wallpapers. Well, my view is that the insurance companies have done awfully well and spent a lot of money on a lot of things that don't have anything to do with health care. 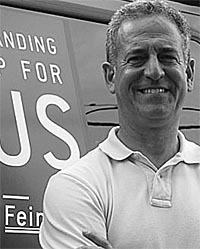 When you buy toothpaste or detergent or gas, that is now used for the first time in your lifetime or my lifetime to support candidates in so-called 'independent ads.' Same thing for unions. I'm proud to be a Democrat. Occupy Wall Street is a real movement. The idea of allowing corporations to have unlimited influence on our democracy is very dangerous, obviously. 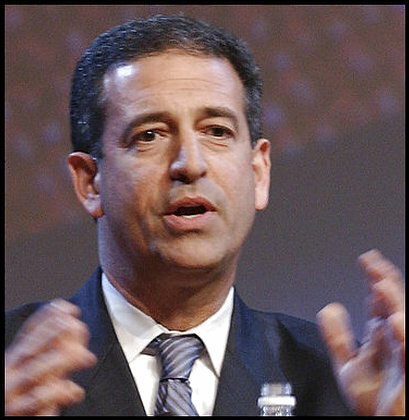 The Tea Party ended up being a shill for corporate America. There is nothing more American than peaceful protest. We need to get rid of the Federal Elections Commission. It's a joke. It doesn't enforce the law. I don't know how it could be more stark or clear: this entire society is being dominated by corporate power in a way that may exceed what happened in the late nineteenth century, early twentieth century. 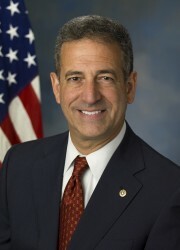 I was one of 14 senators to vote against the Defense of Marriage Act. I thought it was a harsh and unnecessary thing to do to people across this country who care enough about each other to want to be married. 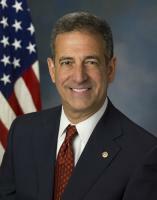 I'm one of the only members of the U.S. Senate who isn't a millionaire. And there's absolutely nothing wrong with being a millionaire. But there ought to be a little economic diversity in the Senate and I try to provide it. 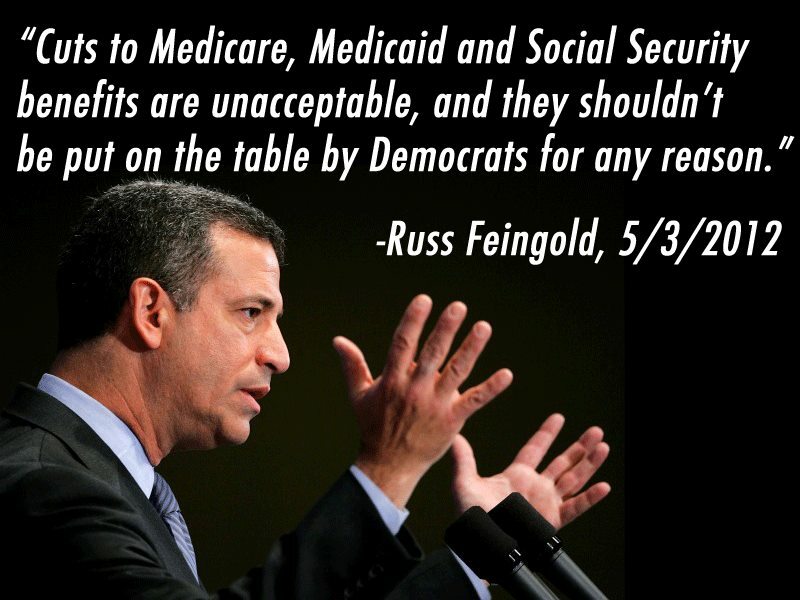 Much more quotes by Russ Feingold below the page. It is not patriotic to decide to destroy a new president who was duly elected by an overwhelming margin. It is un-patriotic to resolve to destroy that presidency. There's a tendency on the part of Americans, all of us, to say, 'Hey, the Cold War is over, the Soviet Union is gone, we don't have to worry about these guys again.' We always have to be worried about them, we always have to be concerned about them, and we have to be well-informed.